In a firestorm, nothing is safe: sand turns to glass, metal runs like water, wood and human beings vanish into ash. 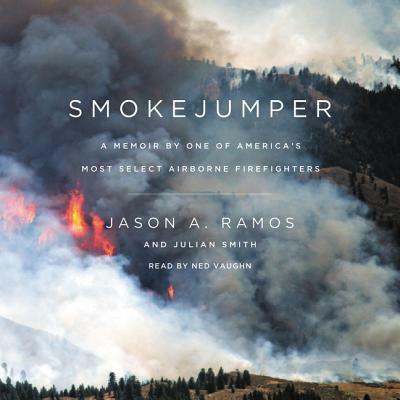 Enter a world of breathtaking danger and beauty: In this remarkable memoir, veteran smokejumper Jason Ramos offers a rare inside look at the lives of airborne firefighters, the select few who parachute into the most rugged and remote wild areas to battle nature's blazes. Featuring a foreword by author John Maclean (Fire on the Mountain), Ramos's unforgettable firsthand account takes readers into his exhilarating and daring world.